GUSTARD X20PRO is a Hi-End DAC with dual ES9028 DAC chips which is the most powerful DAC chip from ESS,Optional asynchronous XMOS USB module,Dual toroidal power transformers,With balanced and unbalanced output,One of the best DAC on the market! GUSTARD X20PRO X20URPO DAC use Dual ES9028PRO Sabre Reference 32bit ultimate DAC chip from ESS, It is the most powerful DAC chip from ESS,ES9028 ES9028PRO is successor of ES9018 DAC chip with improved performance, with optional XMOS asynchronous USB receiver,The XMOS input support DSD NATIVE from DSD64 to DSD256. 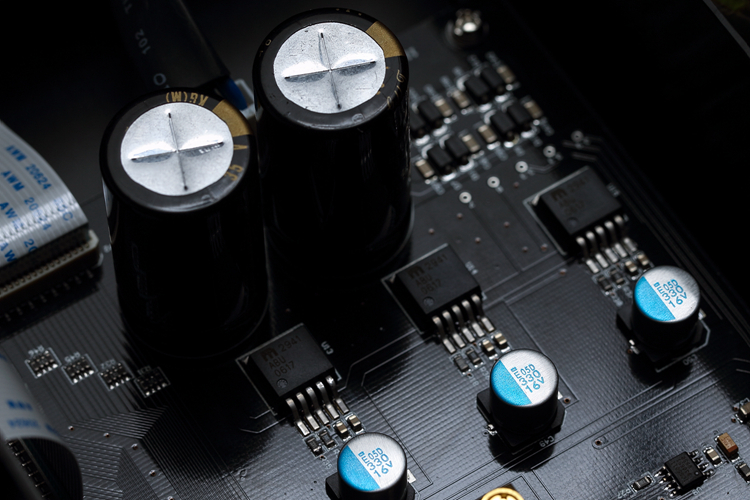 Targeted at audiophile and studio equipment, the ES9028PRO offers a seamless upgrade path from the previous generation. All members of the PRO SABRE series increase design flexibility and reduce design-debugging time. 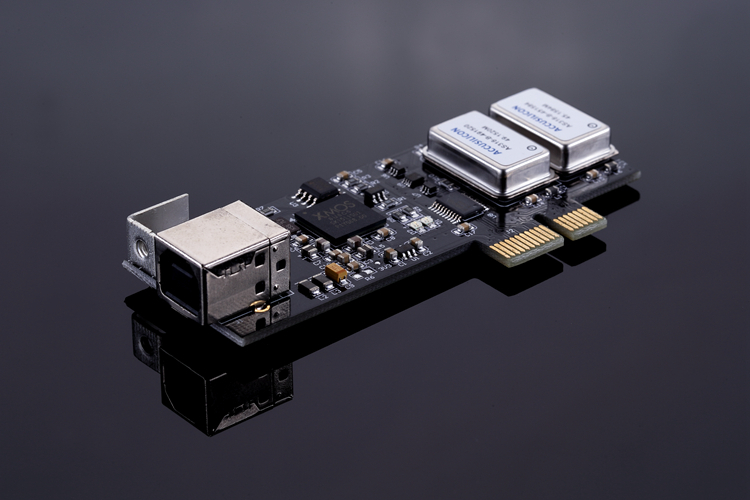 • DAC-X20PRO uses two ES9028 DAC chips which is the most powerfuly DAC chip on the market, left and right channels for each one. • The first use of adaptive clock technology and asynchronous master clock master clock technology, two clock mode can be freely selected. 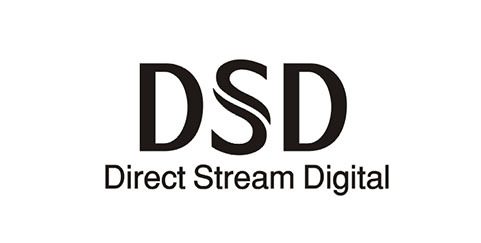 • Full interface supports DSD decoding. USB support DSD native hardware solution, Coaxial Optical AES / EBU supportDOP decoding, which can be accessed several broadcast SACD listening to music. Full interface supports 24Bit 192khz (USB 32B 384K). • using CPLD programmable logic device..
• 3-speed gain, volume can be adjusted, a total of 100 stalls adjustable volume attenuation from 0 to -99DB. 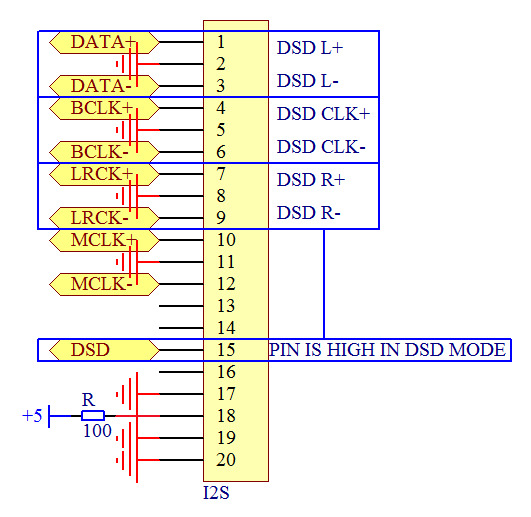 • USB sub card using XMOS program, PCM up to 32B 384khz, DSD up to DSD128. • Up to 6 input methods: IIS fiber, BNC coaxial port, AES / EBU,USB, through the key switch. • power supply with two toroidal transformers, digital and analog independent power supply, and the use ofdiscrete components regulation. • Fully balanced analog line discrete components. Unbalanced RCA output simultaneously. Dimension: 380MM(W)* 65MM(H) * 260MM(D). GUSTARD X20PRO is proferssionally developted, Great layout and well built. Separate digital section and analog section to lower the interference,Thus better performance. LPF analog section use self-owned fully Class A circuit based on discrete components，It is free to use the discrete components as the performance of each components is ours concern,No limit like IC,We can adjust the value of components in every stage to get perfect sound. The earliest application of adaptive clock technology and asynchronous master clock master clock technology, Two clock mode can be freely selected. USB input is based on XMOS U8 high performance UB solution with up to 8 cores.